This model combines the Lokk Latch Series II model along with the External Access Kit. The External Access Kit is a lockable, push button accessory that operates by way of a connecting rod (adjusts 1"-6" posts) between the latch and the kit. This accessory allows gates to be operated from outside the fence. Constructed of tough moulded polymers & stainless steel which resist rusting, binding or staining. Vertically adjustment up to 13mm and horizontal adjustment ranging from 10-35mm gaps. Latch can be adjusted after the gate is installed. This model combines the Lokk Latch Series II model along with the External Access Kit. 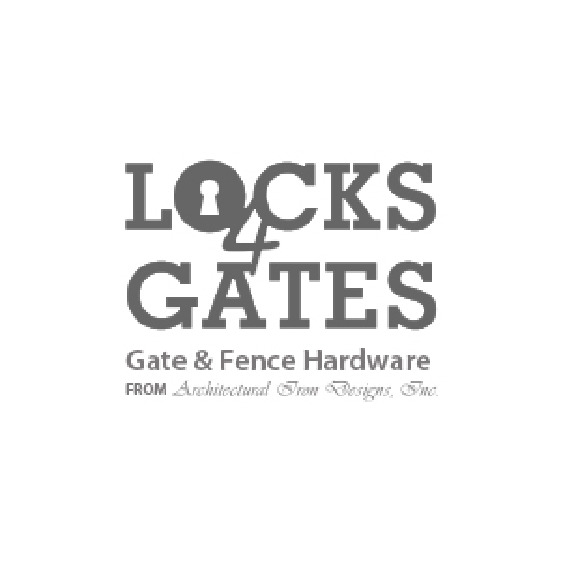 The External Access Kit is a lockable push button accessory that operates by way of a connecting rod (adjusts for 1"-6" posts) between the latch and that kit which allows gates to be operated from outside the fence. Lokk Latch is an ideal latch for general purpose gates around the home. The latch is made from quality moulded polymers & stainless steel which ensures no rusting, binding or staining. Lokk Latch takes a radical new approach to the gravity latch principle and combines the unique benefits of key lockability and reliable latching action with superior rust free components. Tough moulded polymers & stainless steel which resists rusting, binding or staining. Stainless steel striker rod for durable latching action. Vertical adjustment up to 13mm and horizontal adjustment ranging from 10-35mm. The latch can be adjusted after the gate is installed.